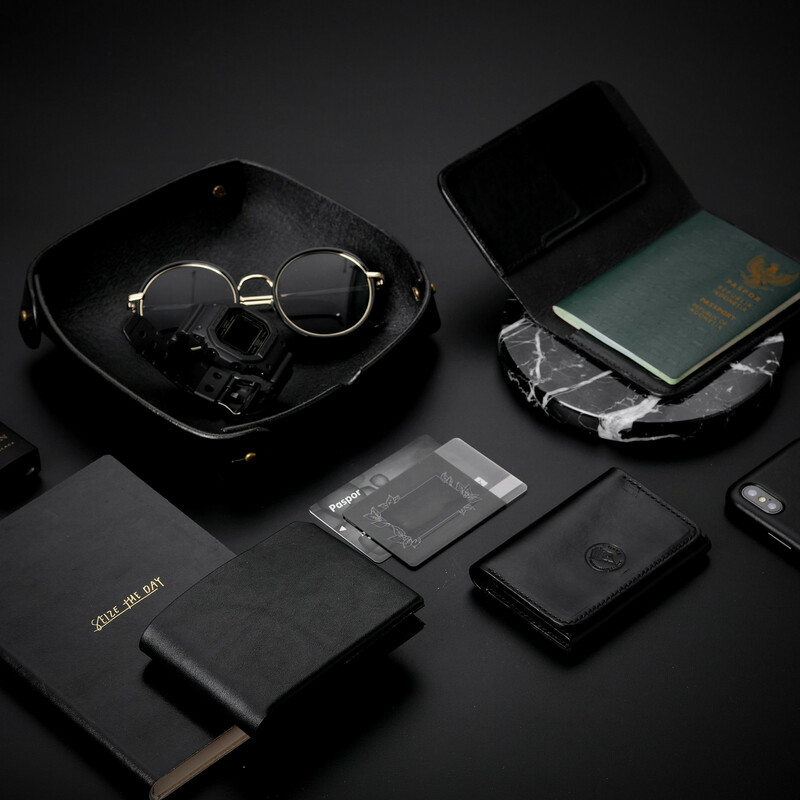 We collaborate with an Instagram photographer and social media takeover from Malang, Alex Setiawan, created all-black collection. Started as a regular customer, Alex then becomes our influencer. This is to celebrate the relationship we have. Alex Setiawan has dedicated his life into photography since 2011, and focus on product photography for social media in 2016. He expresses his lifestyle and day to day activities on Instagram pages with a minimalist and mostly, monochrome concept. 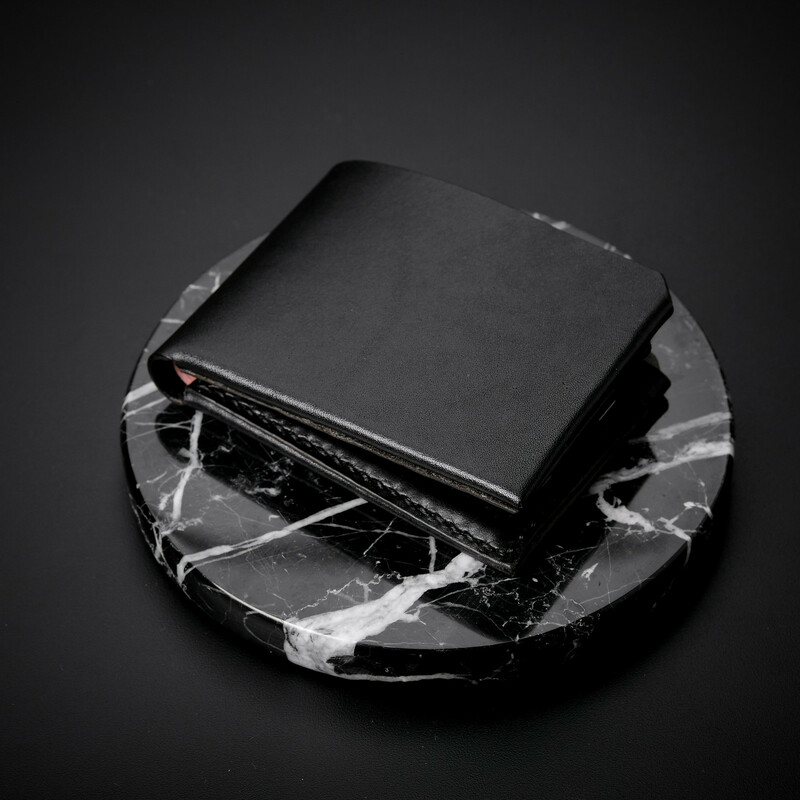 The point of minimalism is to remove the unnecessary and focusing on what really matters, while black is a color that symbolizes simplicity, elegant, and timeless aesthetic in style. 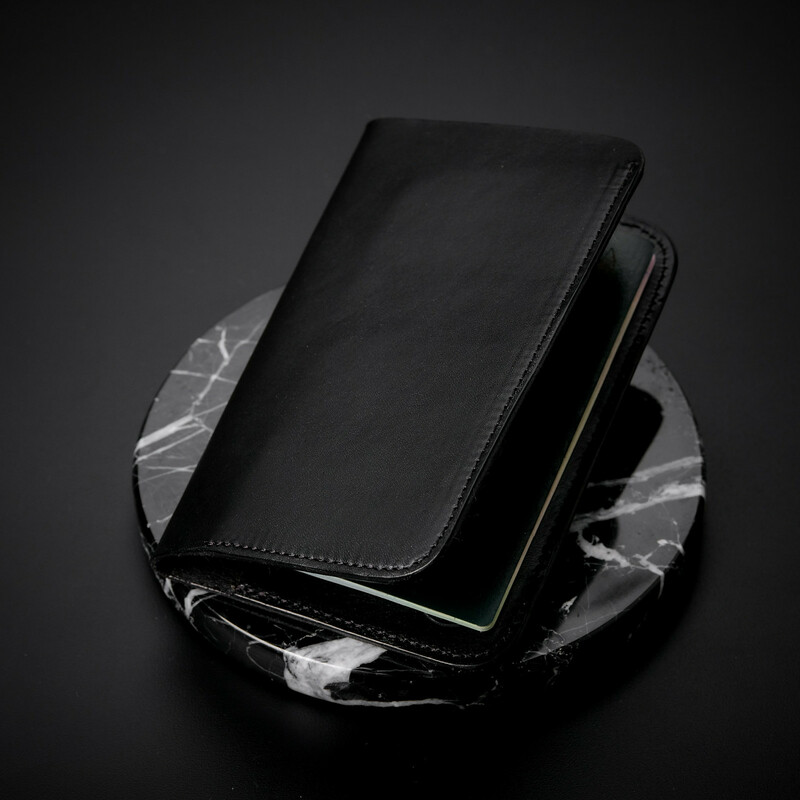 Each product of this exclusive collection is crafted in black drum dyed American vegetable tanned leather and adopting existing designed including Caravel V, Vasa III, Passport Cover, and Utility Tray. 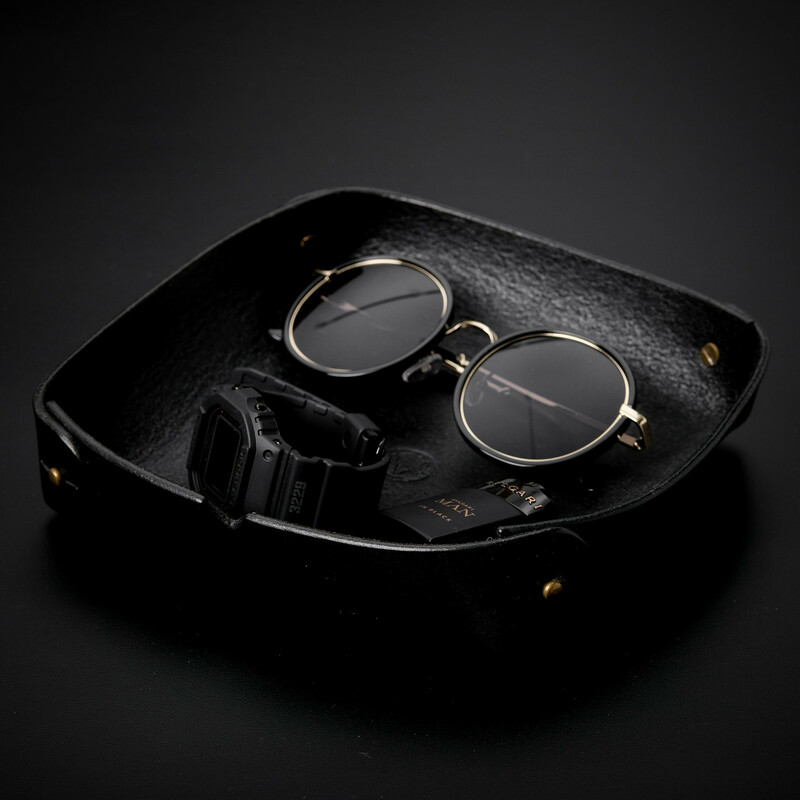 This collection brings a sense of timeless design and all the simply elegant to maintaining functionality because some messages are simply meant to be conveyed in monochrome. 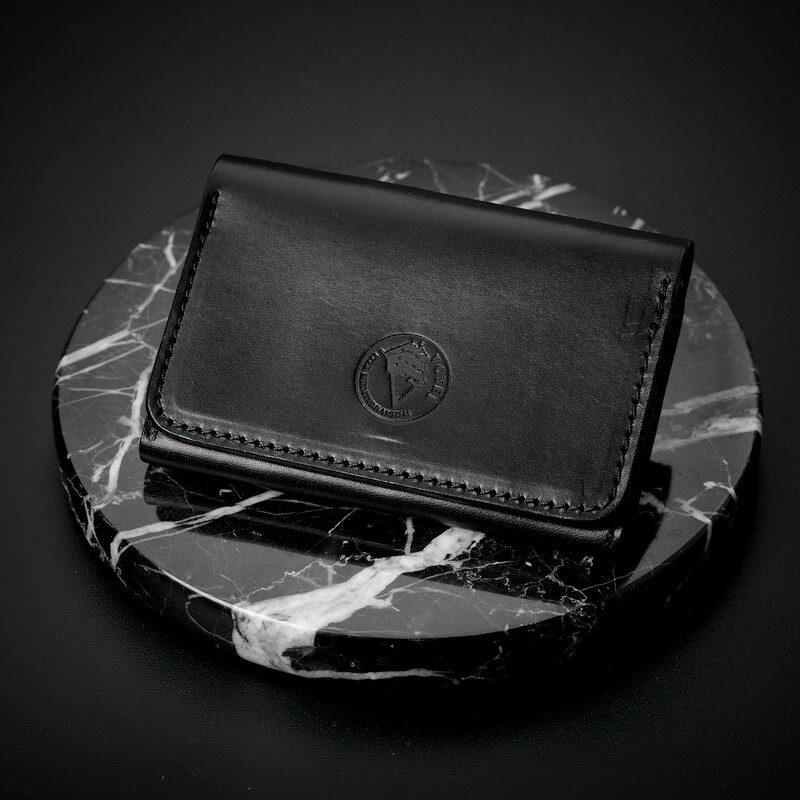 Get the complete look of VOYEJ exclusive collaboration with Alex Setiawan here. This collection is also available to purchase at Inland Store in Pondok Indah Mall 2 1st floor.